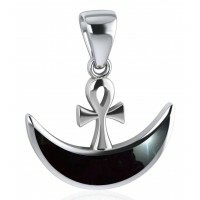 A simply elegant Egyptian Ankh - the Key of Life - accented with the gemstone of your choice makes a lovely pendant for protection and an expression of faith. 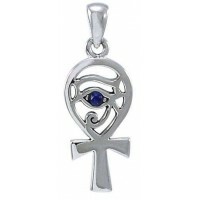 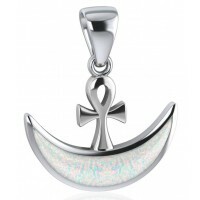 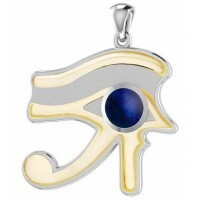 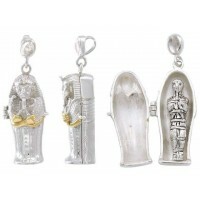 This stunning sterling silver Ankh is accented with your choice of gemstone. 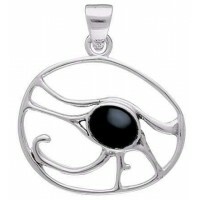 Solid sterling silver is about 1.30 inches including the attached bail. 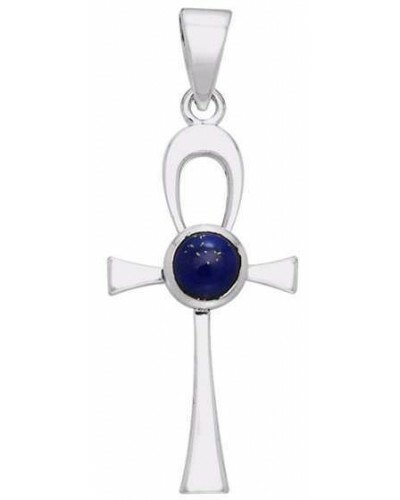 The Lapis and Rainbow choices are synthetic. 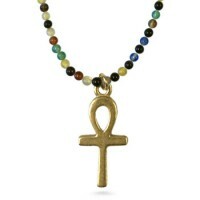 All others are natural stones. 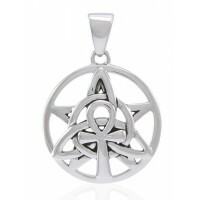 Made to order especially for you of the finest .925 sterling silver. 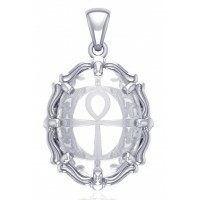 Item Number: PS-TPD1718 | Approximate Size (Inches): 0.60 wide x 0.05 deep x 1.30 high | Approximate Shipping Weight: 0.25 lbs.